Home › Head's Blog: Welcome Back! 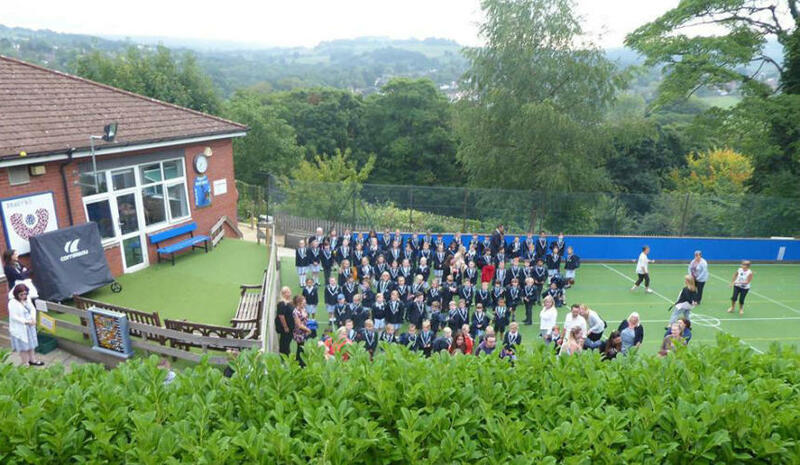 It has been great to see the children back at School, and wonderful to welcome our new members of the Brabyns Family looking extremely smart in our new uniform! The first day, and week, of term is always one of the highlights of the year for me, with everything new and fresh and the excitement felt among children, staff and parents for the coming year. I’m pleased to say that this excitement continues, in different ways, throughout the year. I have enjoyed hearing the children's tales of the summer and learning about their aspirations for the year. Our first assembly provided the opportunity to remind the children about all of the staff in School, their roles and the fact that we are all ‘safe’ adults, who they can turn to for anything they may need. Year 6 enjoyed asking the staff questions to find out a bit more about them. Year 6 have also started their duties in their various Captain and Prefect roles. 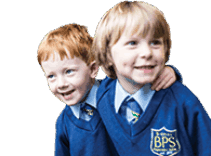 I am a big believer in giving them responsibility to enable them to grow and ensure they are ready for their Senior School transition, added to the fact that they should have real ownership of Brabyns as it is very much their School. Year 6 are also working hard, with those sitting exams just 17 weeks away from the first one. On that note, do you think you could do the work (and under time pressure!) that they do? Have a go at some of the example papers on the website or try these questions and put yourself in their shoes. Teaching-wise, this year Mrs McNeeney has joined us permanently and will be working three days a week, teaching Junior Science and Spanish, along with EYFS Games and a few other subjects. The Nursery refurbishment was a big part of the holidays and we hope you agree it looks fantastic! If you haven’t been down there, please go down and have a look. We also spruced up the Top Playground, which Reception use regularly, along with various other classes at different times throughout the day. It is also now a lovely waiting area for parents. On the INSET days we all renewed our First Aid Training, which is something we don’t have to do but we believe is great practice, and part of the reason why we have been awarded Millie’s Mark – an achievement of which we are very proud! 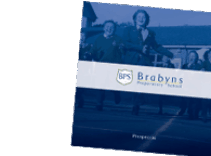 We are carrying on with our highly acclaimed ‘101 Things to Achieve Before Leaving Brabyns’ (Click here to view booklet). If you haven’t got fully involved in this yet with your child, please take a moment to do so. 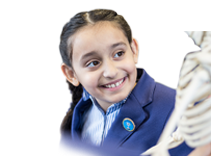 From 2-11 there are lots of exciting milestones to achieve, with a lovely balance of home and School achievements, and ones that are academic-focused, fun and physical. Please do take time to go through this with your child/ren. The ‘101’ forms part of the children’s Learning Diaries and we have further developed these this year so they contain various essential information for parents and children as well as sheets to help your child’s education. Following your feedback we have also updated how we do our homework which will have been explained to you in the parent meetings, but more details can be viewed here. As always, we welcome your feedback on this. We have also added two weekly challenges to our Friday Note for you as a family to do together, a word challenge along with a general one. Please take the time to enjoy these as a family. It promises to be a great year and I look forward to sharing it, and my thoughts along the way, with you.